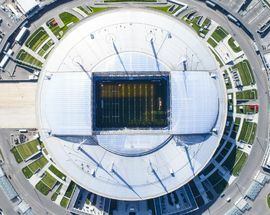 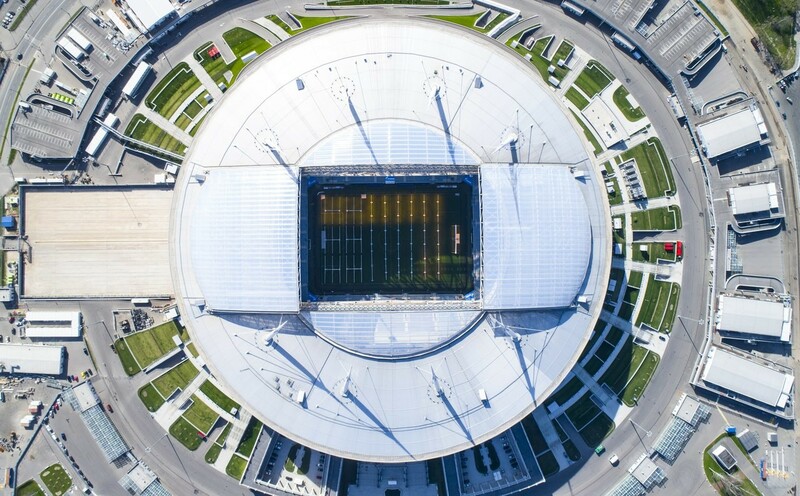 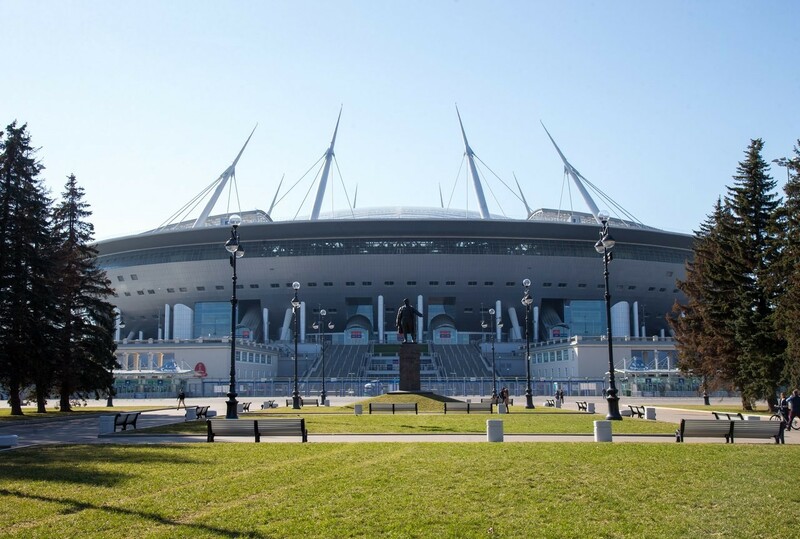 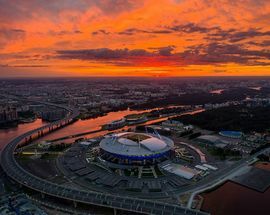 Home to St. Petersburg's Zenit and one of the larger stadiums in the country although the 67,000 capacity is nowhere near the 110,000 the Kirov Stadium that formerly stood here used to hold. 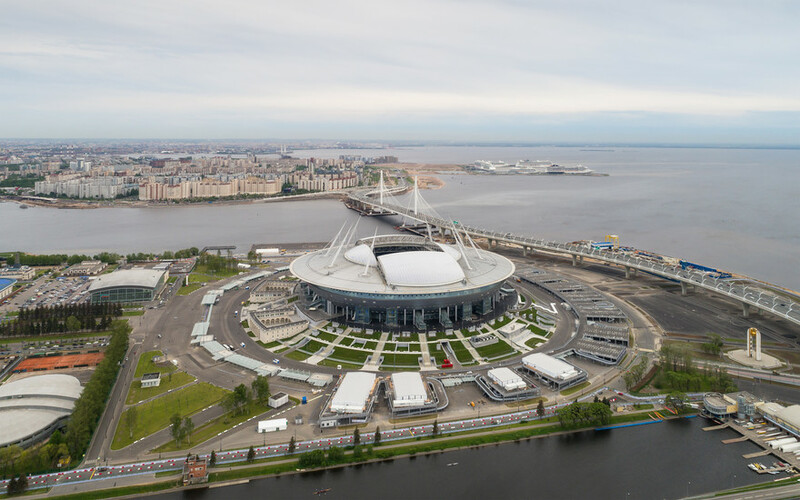 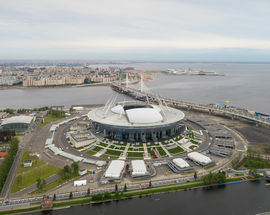 The setting overlooking the water is tremendous and this is one of the most modern and eye-catching of the stadiums built for the 2018 World Cup. 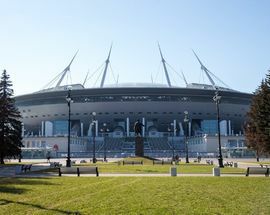 Getting there: To get to the stadium you need to jump on the Frunzensko-Primorskaya line of the metro, or ‘the purple one’ as most visitors will likely call it. 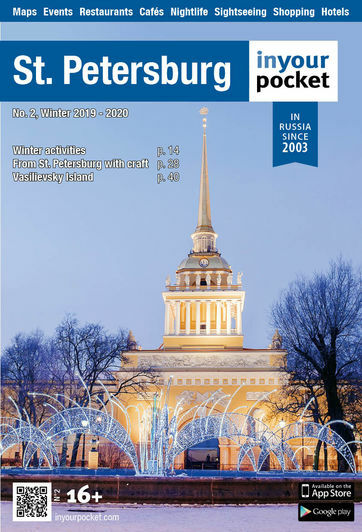 Krestovsky Ostrov is the station you are looking for. 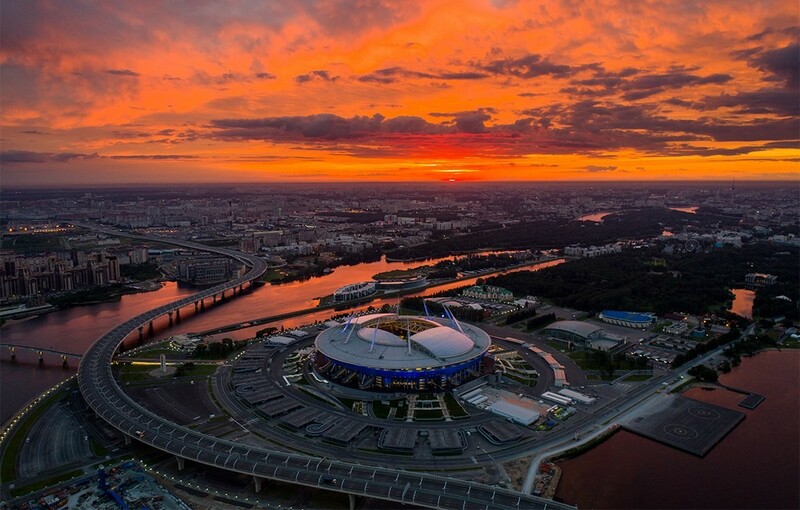 It is a 20 minute walk from the metro to the arena.